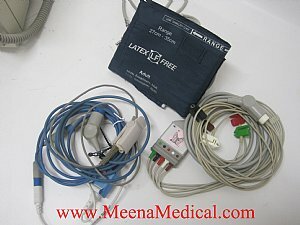 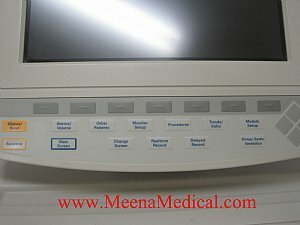 This bedside Patient Monitor has been and remains today to be the standard for patient monitors. 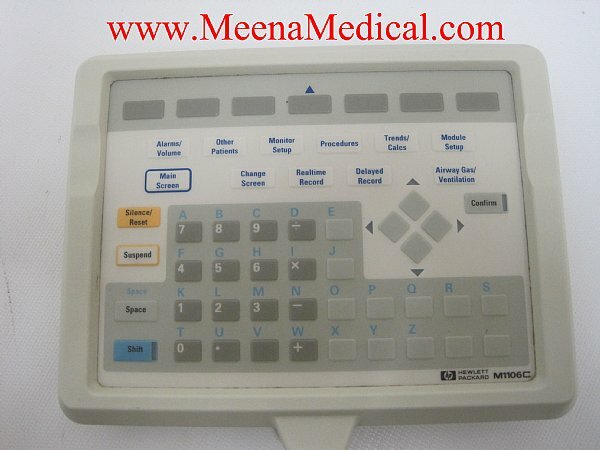 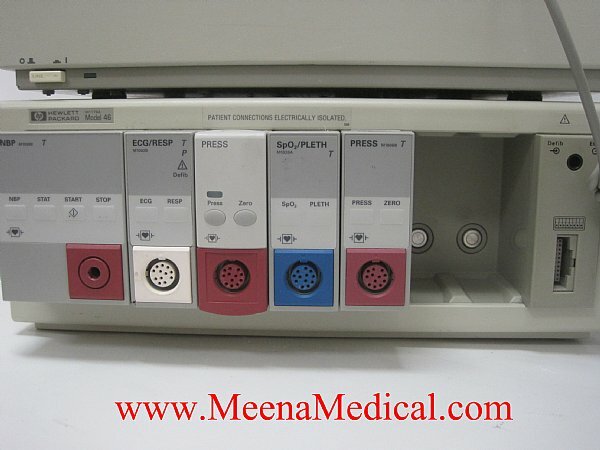 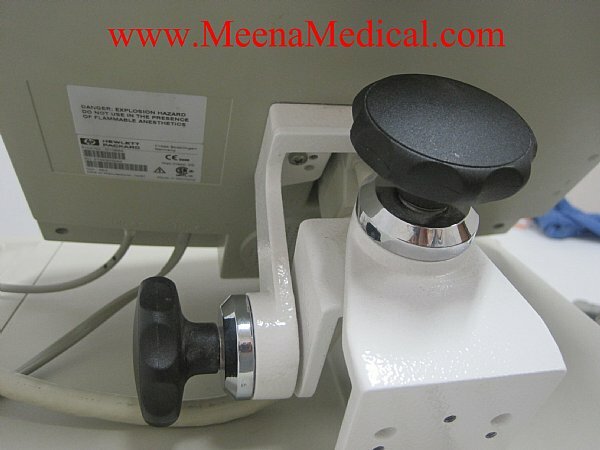 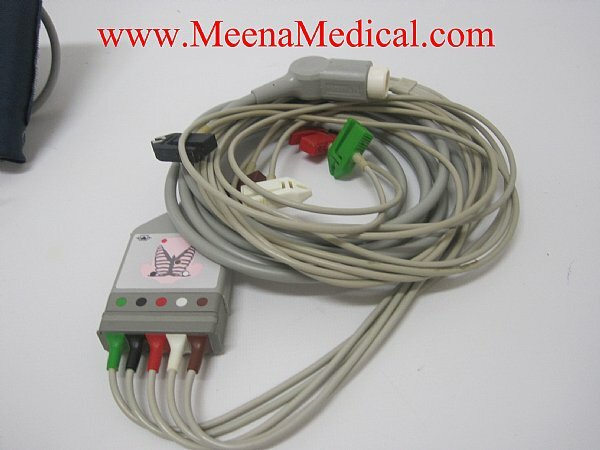 It is extremely versatile and easily configured to a wide range of patient parameters. 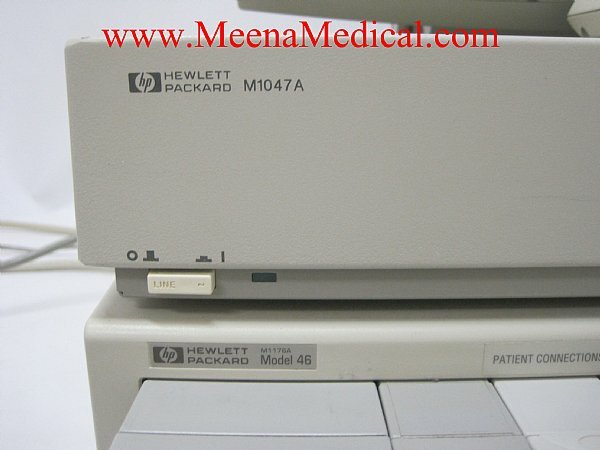 It’s modular design lends itself to be easily adjusted to accept a variety of patient modules. 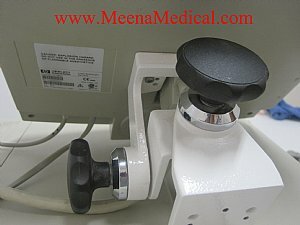 This modular concept allows for the rapid addition of needed parameters without the need to replace the bedside. 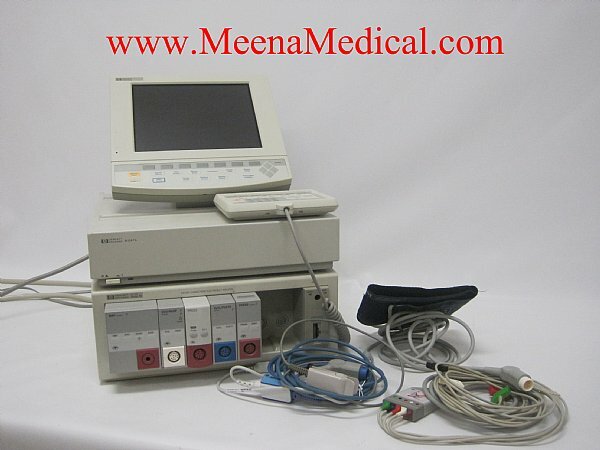 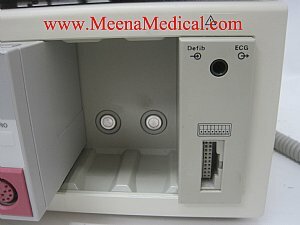 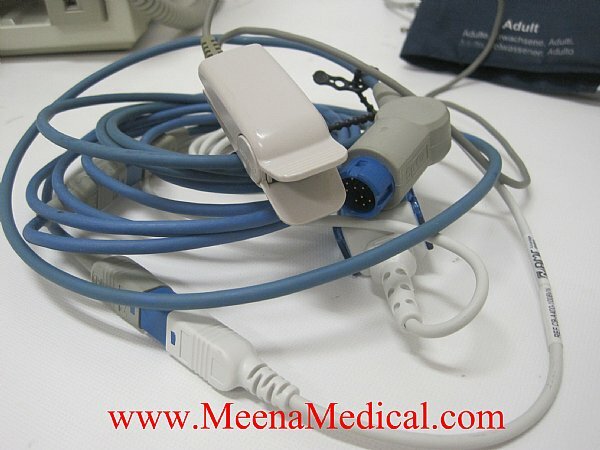 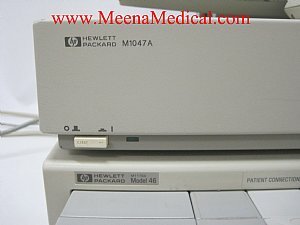 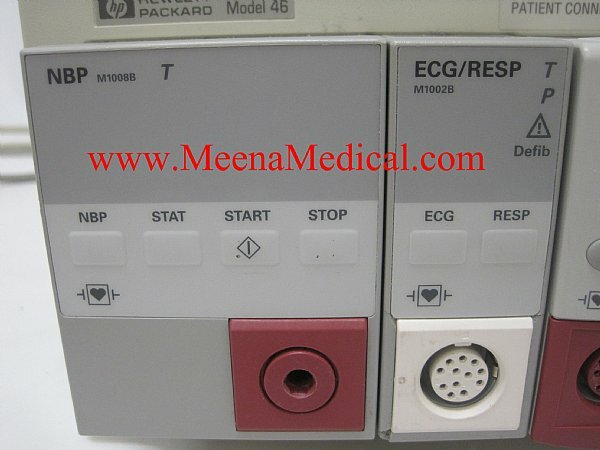 It can be used as a stand-alone system or can be used in conjunction with the M2350A (Monochrome), M2360A (Color) or the M3150A Central station to provide a classic Intensive Care or Cardiac Care Unit. 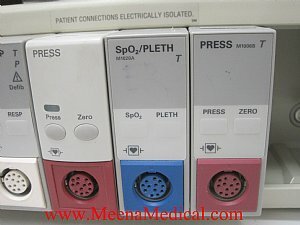 This unit is a color display. 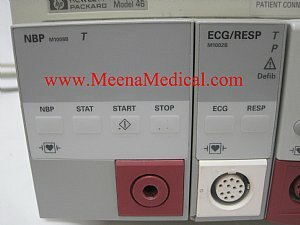 The available parameters available for this unit are ECG/Respiration, Invasive pressures, Non-Invasive pressures, Spo2, Temperature, CO2 and Cardiac output to name just a few.